TD Garden | i2a Solutions Inc. 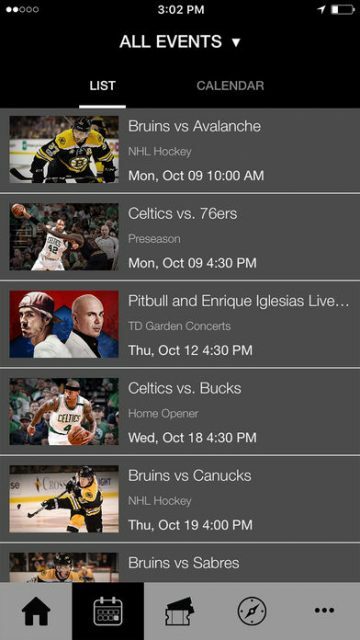 Build an all-inclusive app to connect different types of fans with events occurring at TD Garden arena year-round. 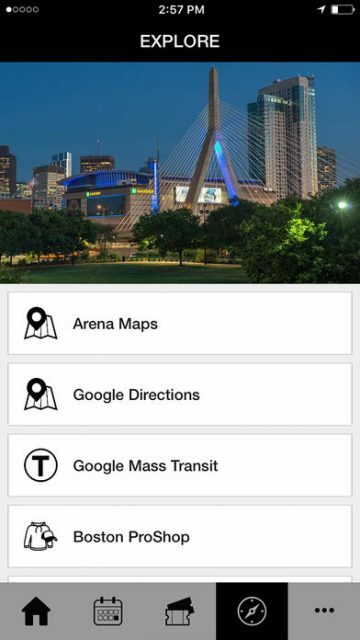 We designed and built the Official App for TD Garden arena in Boston, Massachusetts. TD Garden is the home of the Boston Celtics and Boston Bruins. It also hosts various other professional and NCAA sporting events including MMA, Figure Skating, Professional Wrestling and many others. 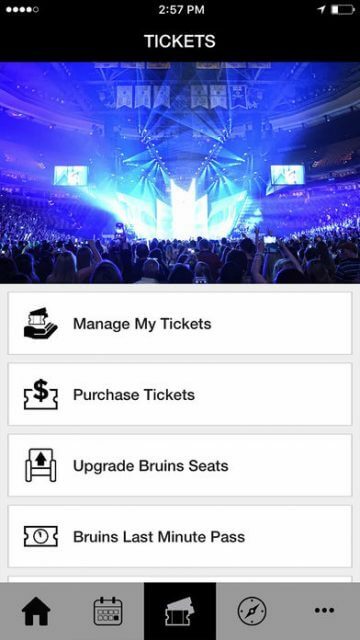 In addition to sports the arena hosts concerts and special events throughout the year, totaling over 3.5 million visitors annually.The Official TD Garden app allows users to view real-time scheduling, buy tickets, stream video, and access directions or parking information for the various events. Users can also access specific seating information, find local restaurants around the venue and receive notifications for specific events and promotions occurring at the arena. 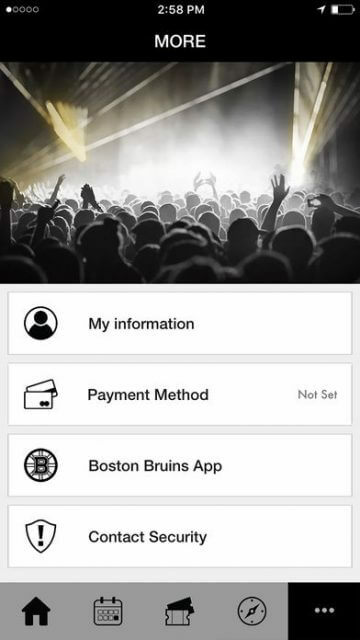 The app also includes a unique professional networking feature, allowing fans within TD Garden seating and suite areas to connect with each other for greater business and networking opportunities. 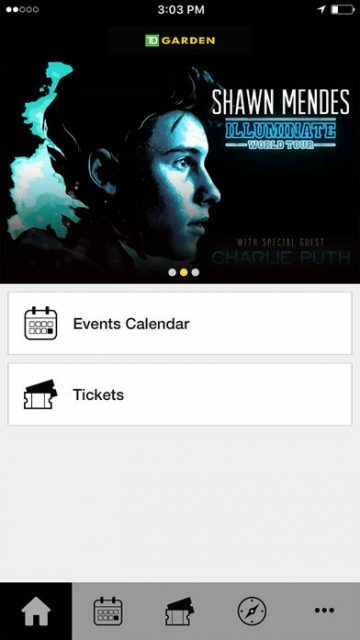 As safety feature the app also allows fans to directly connect with event personnel in the event of an emergency or disturbance. Each NBA application is compatible with iPhone and Android devices.